As always, it’s a substantial update. 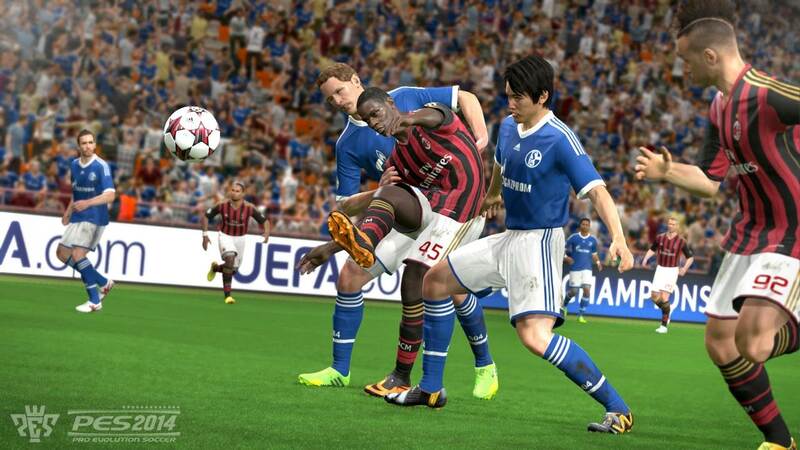 Konami has announced new DLC for its Fox Engine powered, actually surprisingly good, Pro Evolution Soccer 14. The new DLC will come with an all-new World Challenge mode featuring a new International Cup. The World Challenge mode can be played one of two ways, both providing for compelling gameplay experiences- in team mode, the player governs every aspect of his team as he tries to take the team to victory in the cup, including squad selection, formation, and so on. The player mode sees the player take control of one individual, who has to then perform well throughout the tournament and strive to retain his place in the team. The DLC will also feature entirely new presentation and front-end elements, with options to view squad details down to the finest detail, while new AI elements will see players responding to strong performances and raising their game, or suffering a crisis of confidence which can affect their playing levels. The DLC is available March 27 for Xbox 360 and PS3.